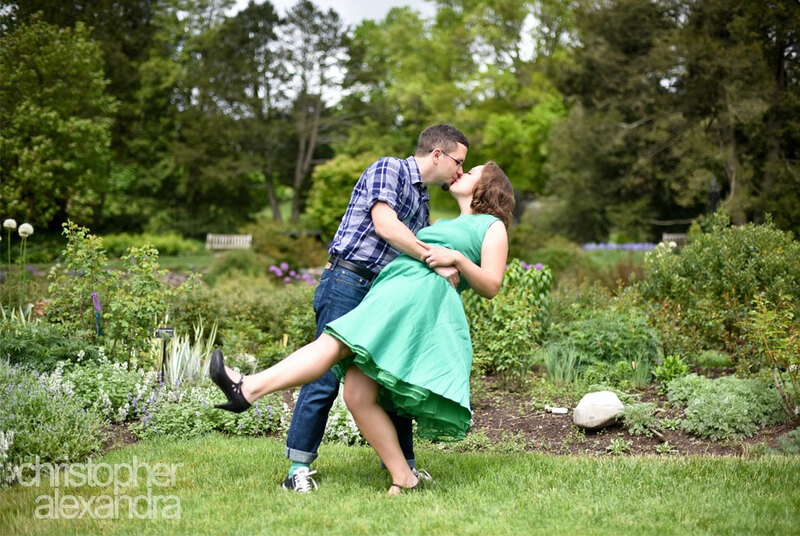 We love working with couples in their most natural environments. After all that is where people are most comfortable, most themselves, the happiest. 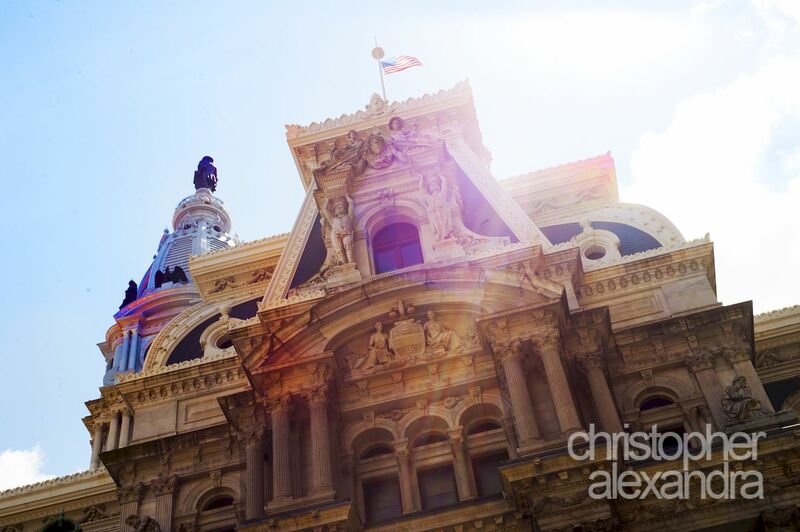 Carolyn and Mark live in Center City Philadelphia and we paid them a visit to do some exploring in the city they love. We started at City Hall, took a stroll on Avenue of the Arts, walked some side streets to Rittenhouse Square Park, and ended up at the Carolyn and Mark’s apartment, where we got to meet their beloved cat. 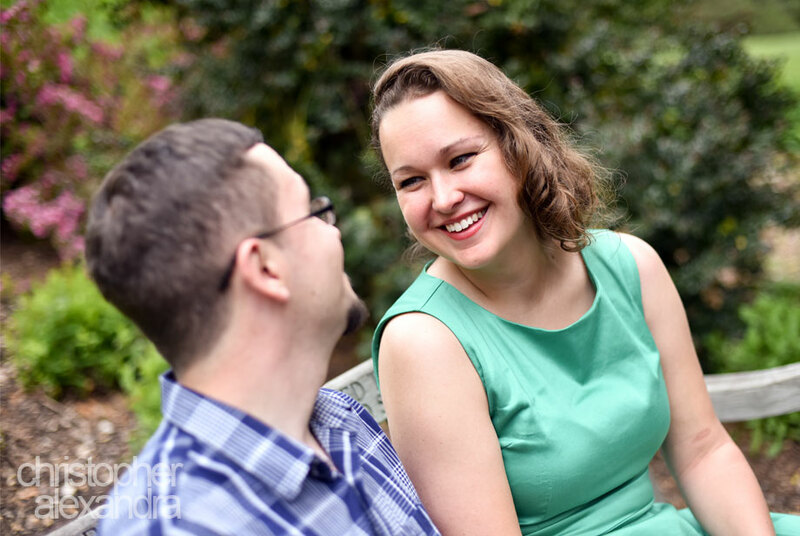 We had a great time with Carolyn and Mark and cannot wait for their wedding day next year! 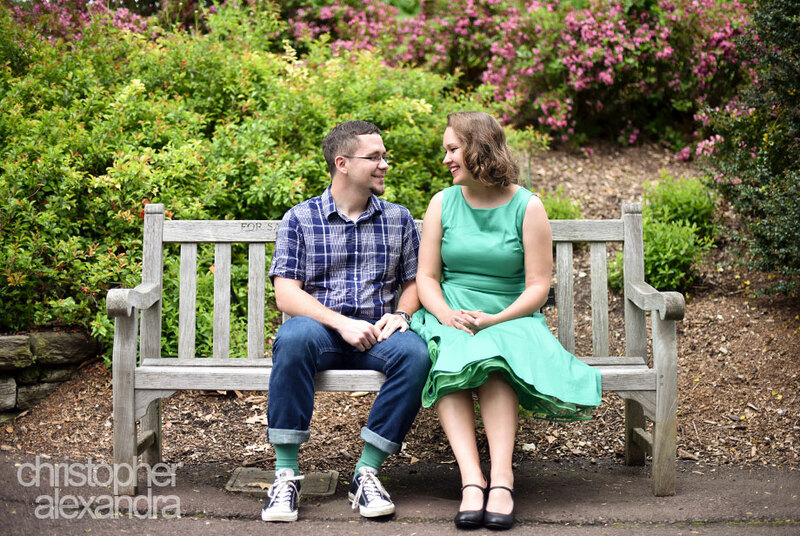 Jenna and Josh’s Engagement at the Morris Arboretum, UPenn! Jenna and Josh just love being outdoors and they couldn’t not have chosen a better place for their engagement photo session. 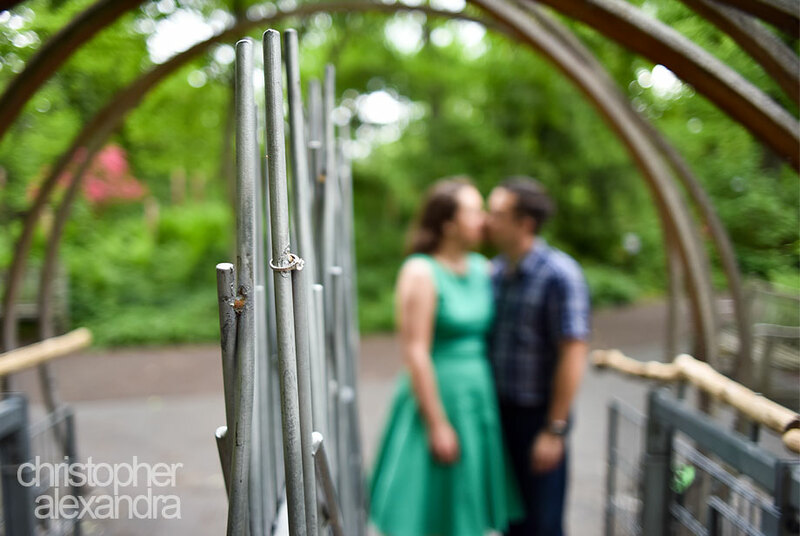 We strolled through the many winding pathways of Jenna and Josh’s Engagement at the Morris Arboretum, stopping here and there to capture their smiles, kisses, and the natural beauty of the setting and their love for each other. 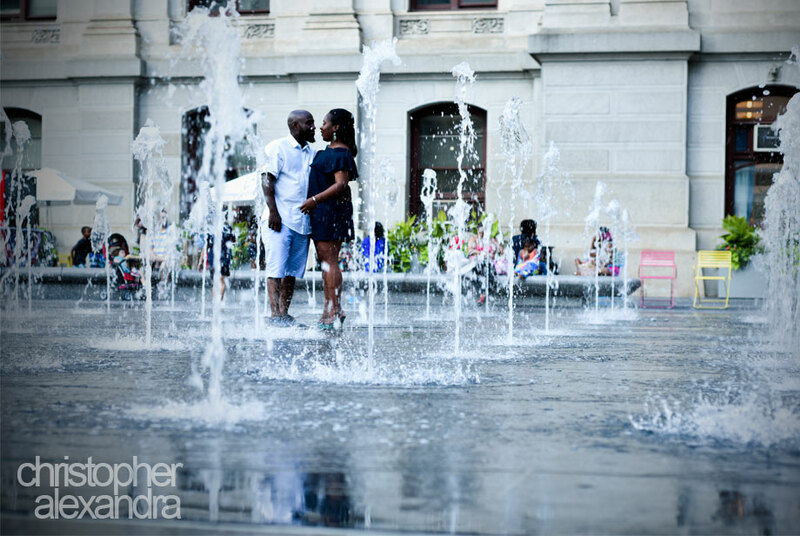 Here are a few of our favorite images from this truly amazing engagement session. We absolutely cannot wait for their wedding this October in New York!